The sun rises on the Mississippi near Montrose, Iowa. Author Gayle Harper spent 24 hours on Phyliss, a barge, during her Mississippi River journey. The confluence of the Illinois and Mississippi rivers at Alton. 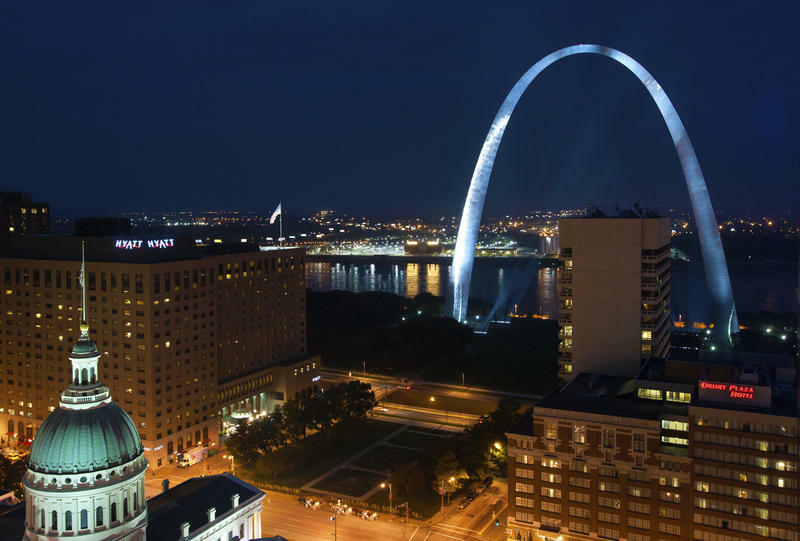 The Gateway Arch is illuminated from the rooftop of the Hilton Inn at the Ballpark in St. Louis. 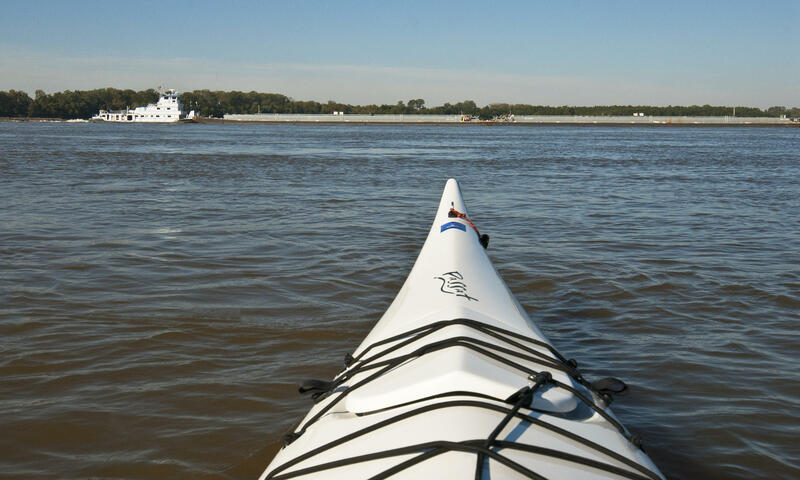 Author Gayle Harper paddled the Mississippi River in a sea kayak near Memphis, where the river is a mile wide. 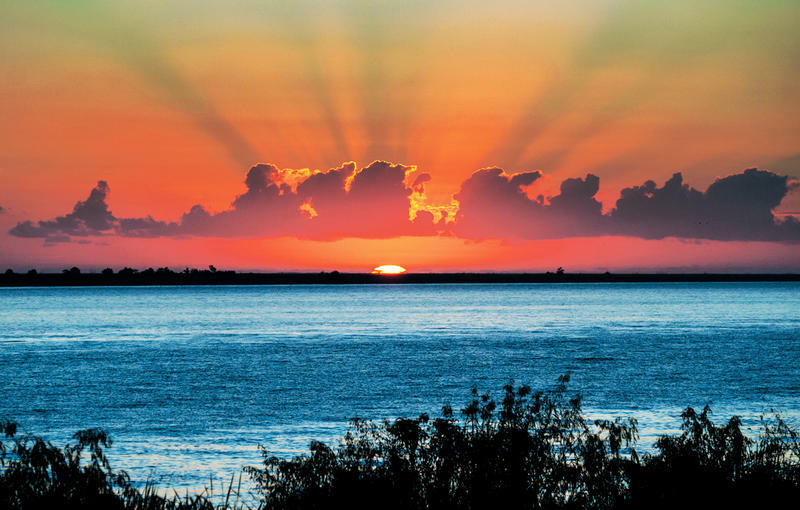 Day 90 day of Gayle Harper's Mississippi River journey started in Venice, La. When author and photographer Gayle Harper learned that it takes 90 days for a raindrop to travel from the Mississippi River’s headwaters to the Gulf of Mexico, she knew she had a new project: Follow the path of that raindrop. That path became a book, “Roadtrip with a Raindrop: 90 Days Along the Mississippi,” full of photos and a series of vignettes. Along the way, Harper said she found that there’s something special about life on the river. 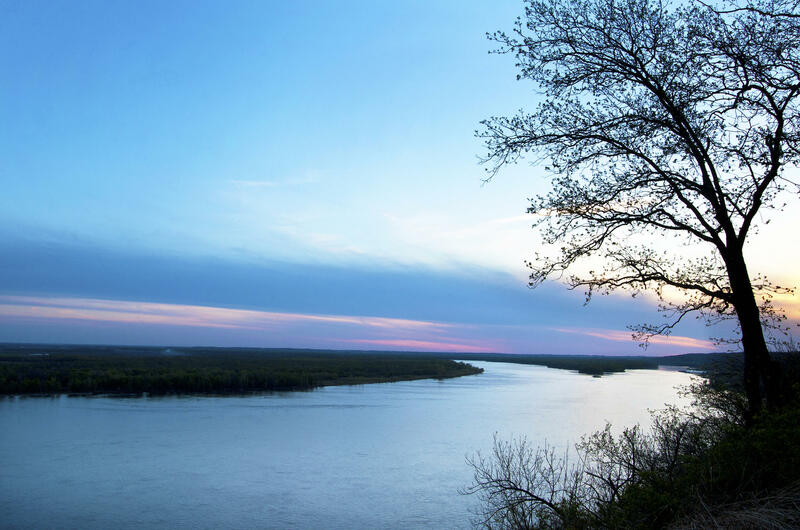 "St. Louis on the Air": Gayle Harper discusses her 90-day journey down the Mississippi River. 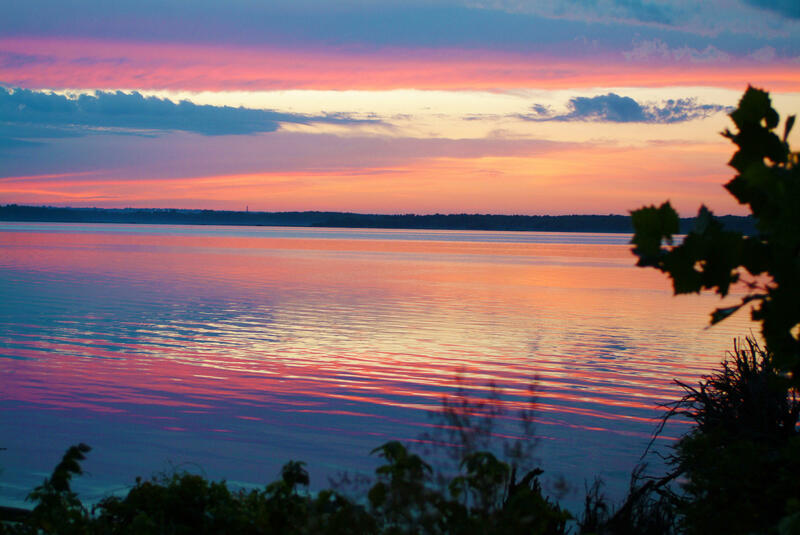 Harper started at Lake Itasca in Minnesota, where the river “just springs right out of the side” of the lake, and plotted a 90-day path to the gulf. 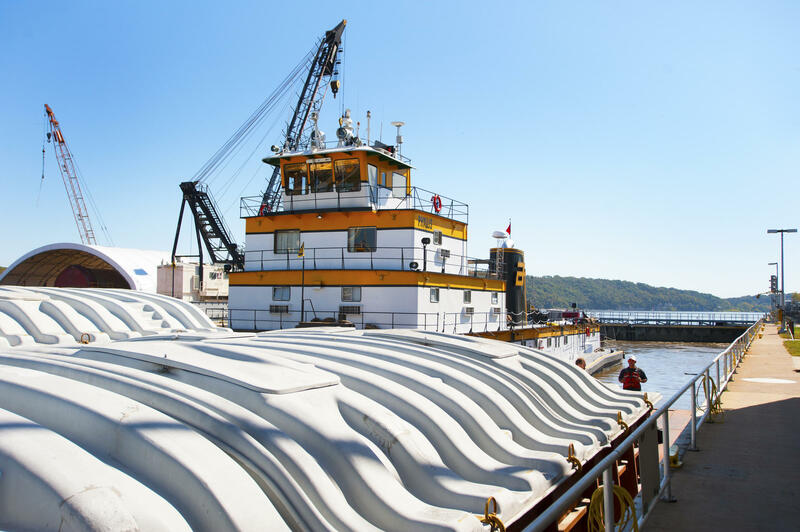 One of her favorite days, though, was the 24-hours she spent on a barge near Quincy, Ill. “It’s like the invisible industry out there,” she said. Along the way, Harper said she came to appreciate and enjoy the energy of the river. First use of fingerprinting. First drive-up bank teller. First cocktail party. First nighttime Major League Baseball season opener. From the Louisiana Purchase through the Civil War, Missouri was shaped by vigilante justice. 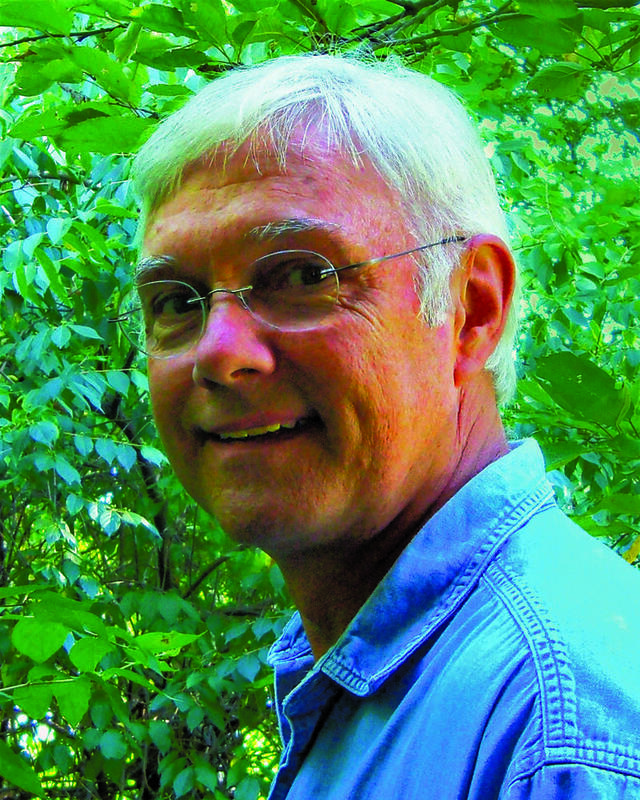 “The state was filled with people before there were laws and lawmen,” author and historian Joe Johnston told “St. Louis on the Air” host Don Marsh on Tuesday. Johnston’s latest book, “Necessary Evil: Settling Missouri with a Rope and a Gun,” chronicles the implications of vigilantism in the state. 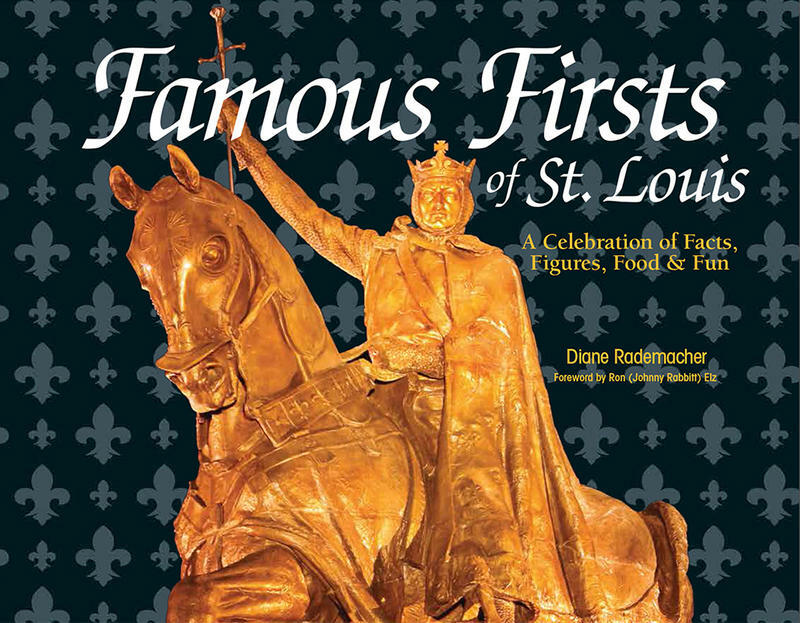 Missouri was part of the 1803 Louisiana Purchase. After Louisiana became a state in 1812, the area became the Missouri Territory.